Initially the manual was planned as a sort of diary of our experience, work in progress showing best experiences and a kind of review of what we are doing and discussing. 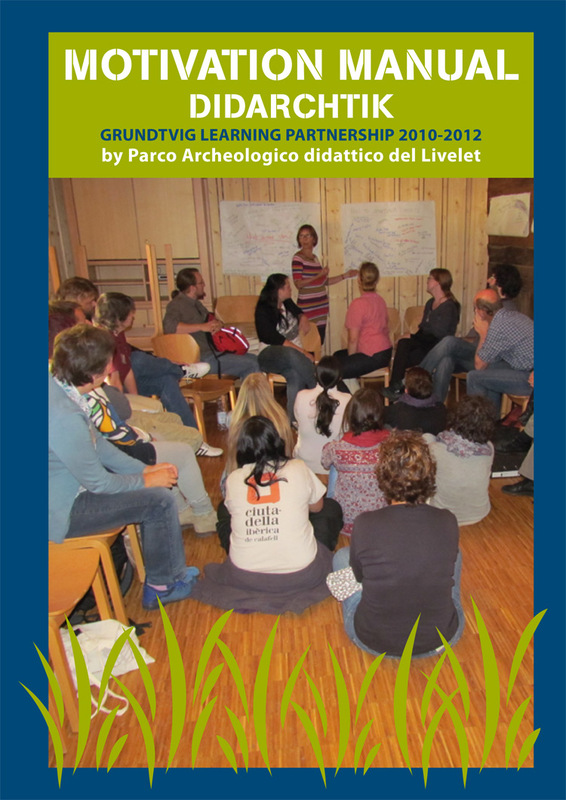 Its aim should be to motivate people to work with adult education in Archaeological Open-Air Museums. During the project it became shorter than planned and it was decided to use an index similar to that of the Grundtvig Navigator in order to make it simple to combine these two instruments, one general and one about a specific project, for those who wish to repeat the experience. This variation was presented and approved during the second meeting in Kanzach. As established in the kick-off meeting, a draft of the Motivation Manual was prepared for the last meeting in Butser, followed by the final writing up, with the additions and amendments suggested by the other partners, the final translation and graphic works. Some of the partners also collaborated in translating, correcting and enriching the texts.